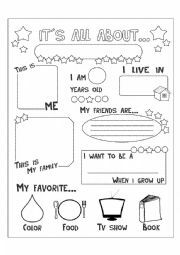 This worksheet is very usefull to know your students, they have to complete it with their information. 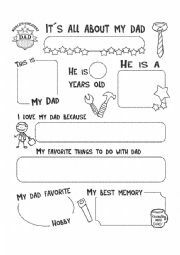 In this worksheet, the studenst have to write some information about their dad. 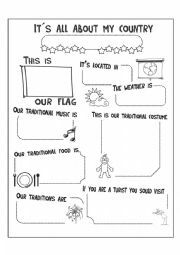 Special for dad´s day. 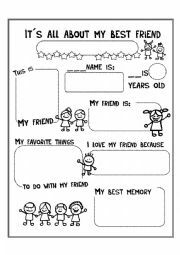 It´s a worksheet where the kids have to write information about their best friend, hope you like it..they will enjoy it.! 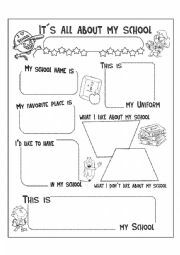 a worksheet to fill with information of their school.. 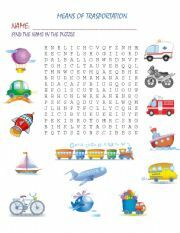 Puzzle.. 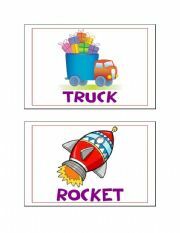 The students have to find the name of the pictures.. you cas use it with the flashcards.. tnx.! 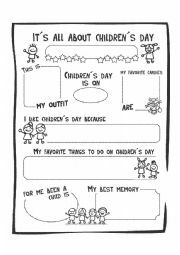 It´s a worksheet about children´s day.. my students loved it. !